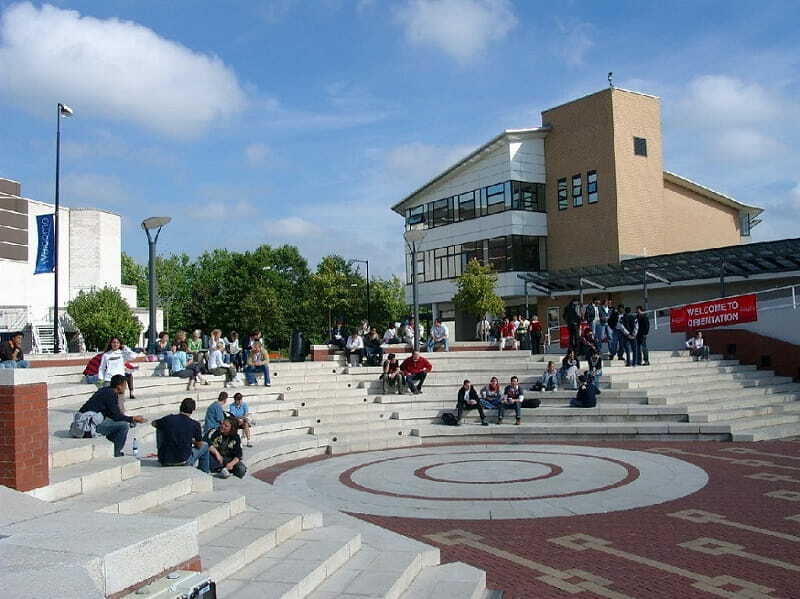 If you’re looking for a central and easily accessible variety of cafés and restaurants, Warwick University itself has a large collection of venues to visit. From the Asian-inspired cuisine of the Fusion restaurant in the Rootes Building, to the fun and quirky Curiositea in the Student Union, there’s a wonderful selection of cuisines and atmospheres to choose from, depending on your reason for going out. However, if you’re looking for a place to go off-campus, there are a number of great well-known chain restaurants and independent eateries dotted around the Lower Precinct and Cathedral Lanes Shopping Centres in Coventry, such as Etna Ristorante for a true taste of Italy, Wagamama for Japanese-inspired food, or Playwrights for an eclectic mix of European and British comfort food. In terms of cafés off-campus, again Coventry is a great destination for settling down on a warm and cosy sofa with a cup of coffee, tea, or hot chocolate while you study or catch up with friends. Whether you’re looking for fancy cakes and patisserie at Druckers or a hearty breakfast at Conroy’s, there’s something for everyone. There’s even a Café Nero or a Starbucks if you’re missing the big brands. If you’re like many students coming to university, you’ll want to know what the nightlife is like. The two main destinations for students on nights out are Coventry and Leamington Spa, so we’ve included destinations from both places to give you some variety. If you’re looking for somewhere with live music, then Kasbah in Coventry should be your first stop. With many fantastic acts lined up for the coming months, and a history of great performances, it’s definitely one for your clubbing list. 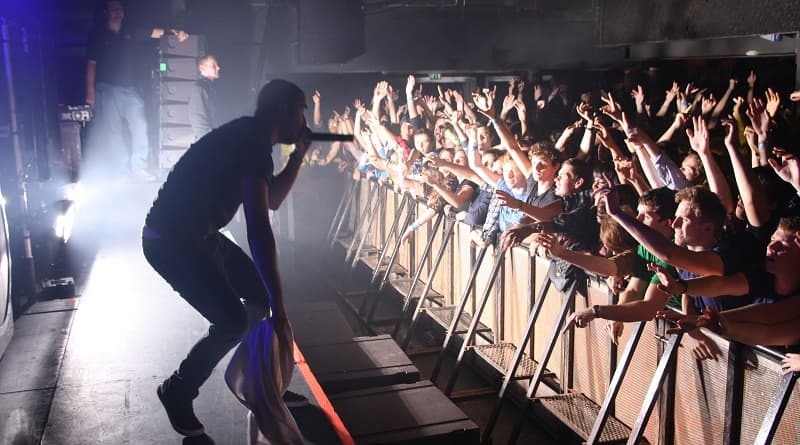 However, if you don’t want to travel very far for live music on a night out, there’s always the option of going to The Copper Rooms, the club in the Student Union on Warwick University’s main campus. For a contemporary nightclub with some great dance and DJ nights, Smack in Leamington Spa could be the nightclub for you. Also in Leamington Spa is Neon which, with three floors of music, offers a large variety of styles to appeal to everyone. While you’re out in Leamington Spa for a night out, don’t forget to check out Toast. This nightclub offers some great student nights and, as a venue run by two Warwick University students for students, they know what students want on a night out. Specialising in house music, they hold their events on a bi-weekly basis and promise a great night out. For those who don’t know, Freshers at Warwick University in 2017 will start on the 2nd October and end on the 16th October. There’ll be a range of great events available, both for Freshers and returning students who also want to join in! Keep an eye on their Facebook page for more details. Also, for those students not as interested in the nightlife of the university, there are also a large number of clubs and societies to join! If you’re heading to Warwick University and feel like you’re not going to have enough space in your student accommodation for everything you want to bring, why not check out Titan Storage to find out how we can cater for your student storage needs, right on your doorstep in Leamington Spa.